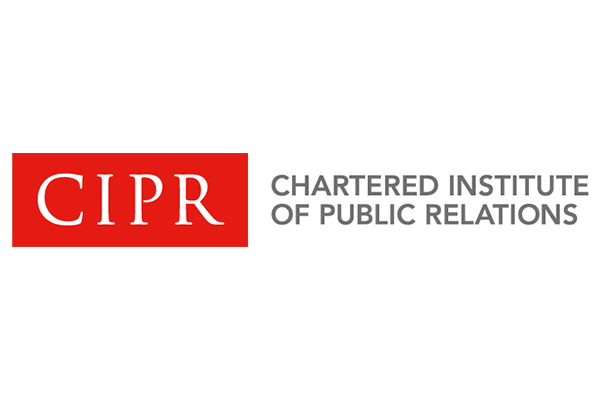 Continuing professional development (CPD) isn’t the easiest topic to get members excited about, but the Chartered Institute of Public Relations (CIPR) recently managed it! 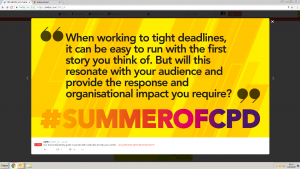 Read on to learn more about CIPR’s brilliant #SummerofCPD campaign. Higher member retention is the number 1 point in the CIPR’s 3-year strategic plan and we see increased CPD uptake as a route to this. One of the ways we drive CPD participation is through dedicated CPD campaigns which aim to inspire new users to begin recording their CPD, and encourage existing users to complete by the deadline. 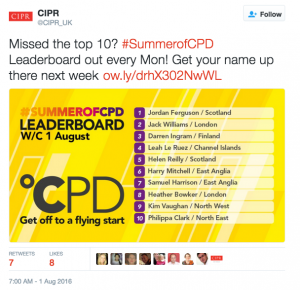 This July saw the return of the CIPR’s #SummerofCPD campaign for the second year. The campaign injects some fun and personality into CPD at a time of year when the office pace typically slows for many. 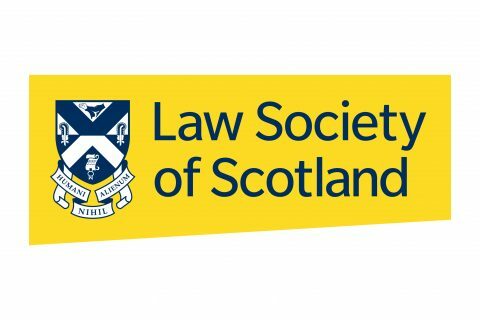 The campaign encourages members to put their downtime to good use and undertake CPD from the park or the poolside – wherever they may be spending the summer weeks. Challenging the misconception that CPD is expensive or difficult to do is part of the campaign strategy. To highlight the variety of free and exclusive learning content available to members, we published new resources weekly throughout the campaign. Usually behind the member wall, new skills guides, webinars and po dcasts were available for a limited time on the #SummerofCPD web page (making member benefits visible to the wider profession). Each counted towards CPD and could be found in the CPD database of activities. The distribution of these resources across social media was key to the campaign’s success. Each resource is packed with golden nuggets, so we used these to create #SummerofCPD graphics that were optimised for sharing and provided a teaser to the learning content. Another key element of the campaign was the prize draw – an incentive for members to log activities before the campaign close. Prizes were CPD related and included an iPad, book bundles, event passes and free CIPR training. Many of the prizes were generously donated by our commercial partners. This year we wanted to rally more support for the campaign from our volunteer led regional and national group committees. As Rio was about to commence, we introduced an Olympic themed twist through the ‘CPD Leaderboard’. The Leaderboard recognised the top ten members who had logged the most learning each week – and put their home regions on the map too. 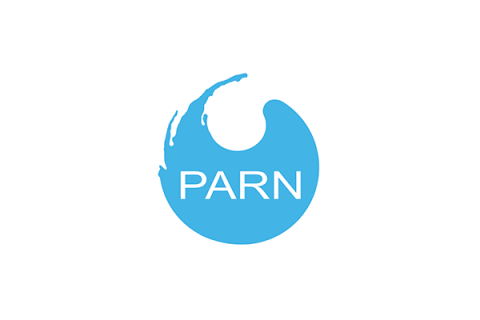 This spurred our membership groups across the UK to get into the competitive spirit and encourage participation from members in their regions and nations. 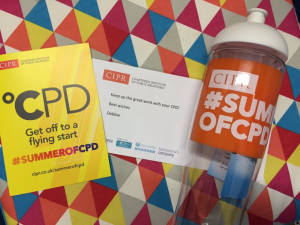 To reward those taking part, we mailed #SummerofCPD branded water bottles to the first 250 members to log CPD during the campaign. Members tweeted their gratitude and the bottles are now sported by comms teams and agencies around the UK. The visibility that campaigns like #SummerofCPD give to the CIPR and CPD is imperative too – our social media reach was 255,000 across Twitter alone and the campaign landing page of our site received 2,568 visits. Previous Post:Digital Insights: Should you be using an internal social network at your organisation? Next Post:Socitm: Is Digital All In The Mind?